received his initial Martial Arts training in Wing Chun Gung Fu, under Chu Shong Tin, Yip Man’s third disciple, in late 1962 for six months before leaving for the United States via Australia. Sifu Chin first met Bruce Lee at James Lee’s school in December 1963, and then watched Bruce demonstrate his 1-inch punch and blind-folded Chi Sao at Ed Parker’s 1st International Karate Championship in 1964, He later become private student of Bruce’s, alongside Sifu Ted Wong and Herb Jackson in mid-1967. 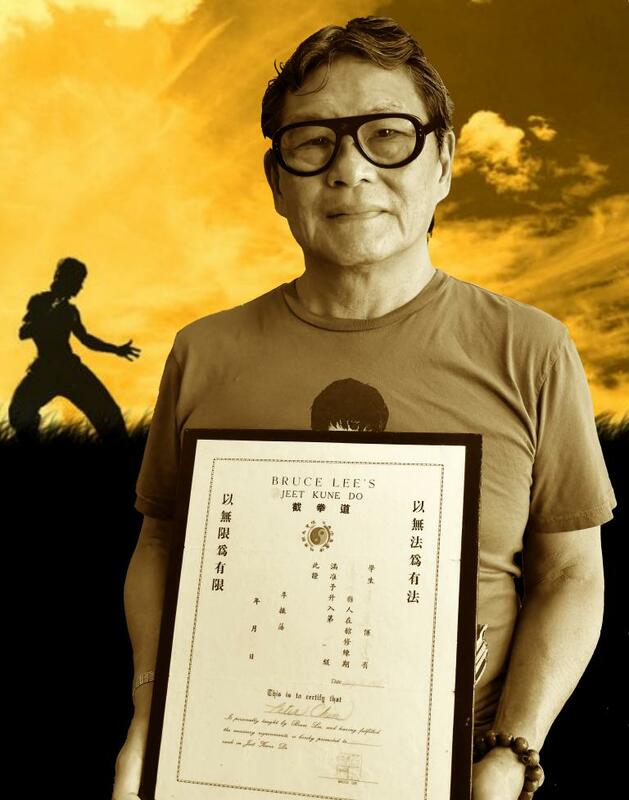 Sifu Chin was the only student to attend both of Bruce’s funwrals in Hong Kong and Seattle, and was one of Bruce’s pall bearers along with Robert Lee, Taky Kimura, Dan Inosanto, Steve Mc Queen and James Coburn. 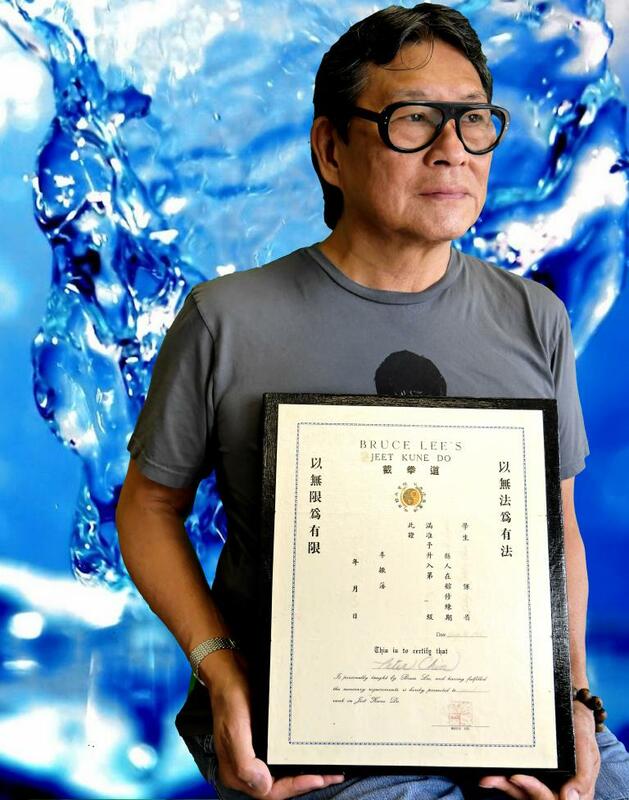 Sifu Chin is from the few people to receive a Jeet Kune Do certificate directly from the source “ having been personally taught by Bruce Lee”. Sifu Chin’s emphasis in JKD is treating your body as a temple, cultivating kicks, the integration of mind and body, and being like water. Peter serves as a Senior Advisor to JKDStrong and the JKD Branches organization.